In the spring of 2014 took place the 5th Fulbright Community College Administrators Seminar (CCAS). 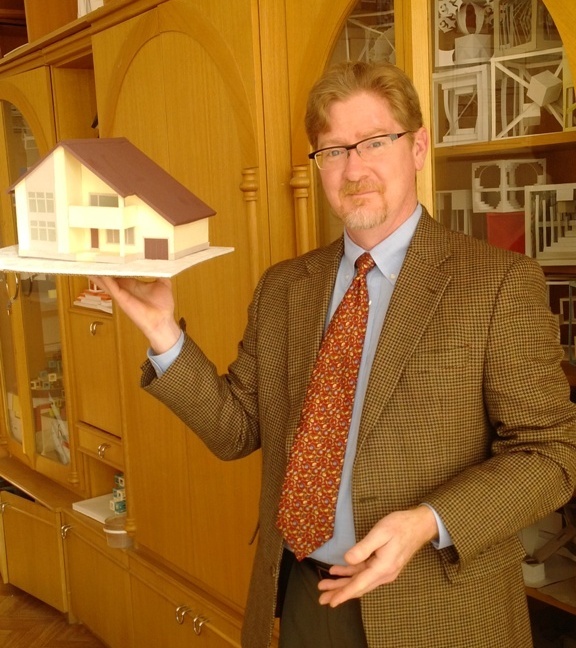 This program introduces the U.S. system of community college level vocational, technical, and general education to Russian higher education administrators and gives the US administrators opportunities to learn more about the Russian Federation’s evolving educational system and approach to general, technical, and vocational training. Since its inception in 2010 as the result of the US-Russia Bilateral Commission’s Working Group on Education, Culture, and Sport, five delegations of US administrators have visited their counterparts in the Russian Federation and have covered tremendous ground both geographically and in identifying potential mutually beneficial and sustainable projects and programs. In fact, in just the past three years, Presidents and other senior administrators from 15 US Community Colleges have visited dozens of Russian Federation universities, colleges, and technical schools in Moscow, St. Petersburg, Krasnogorsk, Kazan, Naberezhnie Chelny, Elabuga, Kaliningrad, Arkhangelsk, Astrakhan, Belgorod, Chelyabinsk, Ivanovо, Krasnodar, Kurgan, Perm, Sochi, Tolyatti, Tyumen, Ufa, Volgograd, and Voronezh. 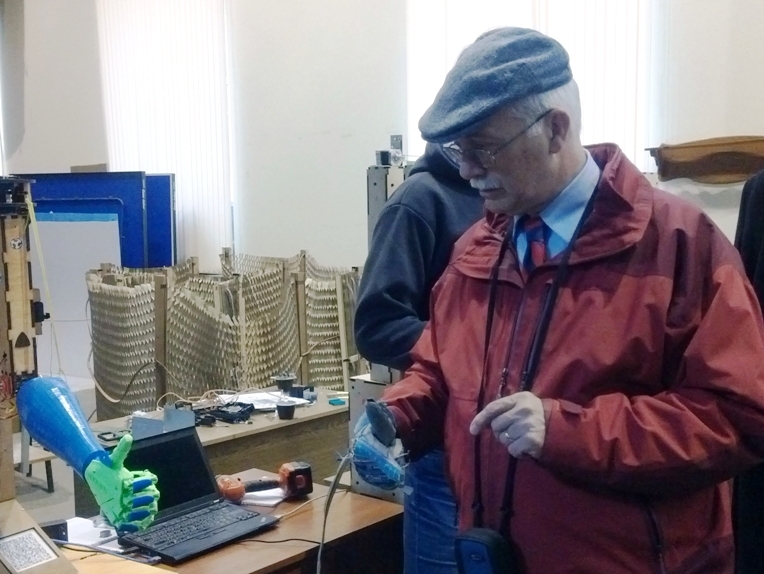 The most recent CCAS tour of Russia took place in Northwest Russia from March 30 to April 11th. Community College representatives Derek Shouba (Dean of Arts and Sciences, Morton College, Cicero Illinois), Ronald Baker (CEO Baker Collegiate Consulting), John Espey (Director of International Education, Volunteer State Community College, Gallatin, Tennessee), Steven Wilson (Dean of Academic Assessment, Tulsa Community College, Tulsa, Oklahoma), and Herbert Burns (Chair Department of Design Technologies, Forsythe Technical Community College, Winston-Salem, North Carolina) visited nine institutions in Northwest Russia to learn how vocational colleges function in the Russian Federation and how the reform of the Russian educational system is incorporating technical colleges into top Federal and National Research Universities many of which are now offering Applied Bachelors of Arts and Science degrees a trend shared by the US Community Colleges. The delegation’s first stop, Kaliningrad, featured visits to the Baltic Federal University, Kaliningrad State Technical University and Baltic Fishing Fleet State Academy. After that, in St. Petersburg were arranged several meetings with the board of directors of Vocational Secondary Education. In addition, in the State Polytechnic University participants of the Seminar visited a “Fab Lab” to observe a program for introducing young people to innovative technologies such as 3D printing, robotics, and laser cutting of materials. Also at Smolny Institute was convened a roundtable discussion “Higher and Vocational Secondary Education for Tomorrow’s Professional: The Role of Universities and Colleges in Meeting Tomorrow’s Employment Needs”. After St. Petersburg following stops of the Seminar participants featured Arkhangelsk, where they visited the Northern Arctic Federal University, and the town of Krasnogorsk near Moscow, where the delegates visited the Krasnogorsk State Technical College to view their optics and nanotechnology training programs for students preparing to work at the nearby Zenit optics factory. A final debrief session was arranged at the United States Embassy in Moscow to conclude the seminar. The debrief session was attended by the CAO Mary Ellen Koenig, ACAO Andrew Mclean, and Program Officer Natalia Mittousova who was coordinating a visit of vocational education leaders to the United States in Fall 2014 to visit US Community Colleges. 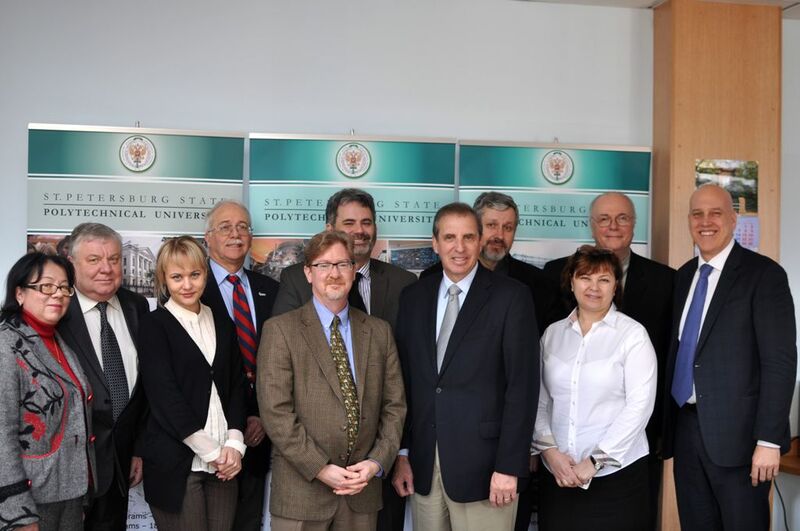 Following the successful visit to Russia of the 2013 CCAS delegation, which visited three cities and six universities in the Republic of Tatarstan, the 2014 CCAS delegation and all alumni of the program have an excellent model of success to follow: the establishment of a Broward College International Center at the Kazan National Research Technological University. The President of Broward College, David Armstrong, following his participation in the 2013 CCAS tour, agreed with KNRTU to establish a program which will certify KNRTU faculty to teach Broward College course to KNRTU students. The students will receive Broward College credit for passed courses, and can use the credit toward an Associate of Arts degree at Broward or at any Broward International Center while simultaneously earning Bachelor Degrees at KNRTU. KNRTU opened the Broward International Center this Fall and began teaching to their students in English—a milestone for the university and one which will both make it more attractive to foreign students and provide educational mobility options to local students. We both applaud the Broward College/KNRTU collaboration and encourage other participating CCAS affiliated Community Colleges to follow their example and open centers of their own at Russian universities!